Marie's room is a mess! She will receive a special visit and need a great help from a great friend to do a complete cleaning in your house, help Marie to receive your visit and not to be ashamed! 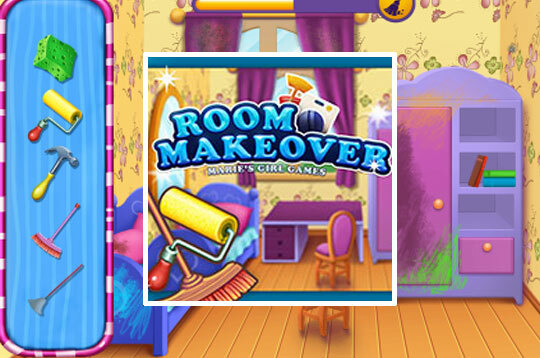 - Play Room Makeover Free and Enjoy!